The Rahmat Residency provides its guests with some amazing rooms along with essential basic facilities. 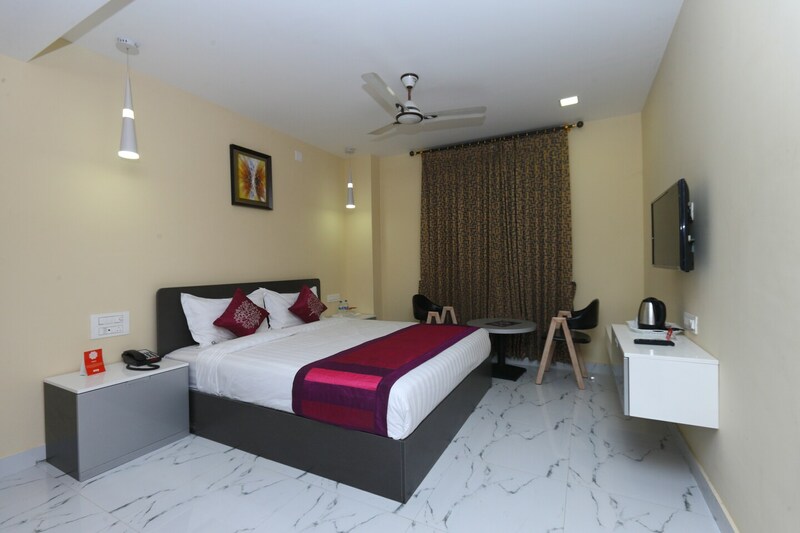 The rooms have been done in contemporary designs and are well-furnished. There are large windows in the room which offer the guests to enjoy some cool air and bright sunshine. Artificial lights have been placed strategically to enhance the lighting of the room. The hotel also provides a banquet hall. Some of the other amenities offered by the hotel are parking, card payment, power backup, laundry, and elevator along with CCTV cameras. A common dining space is also one of the prime facilities of the hotel.